So after having to do this twice on my Mk2 Focus (2005) in the last 18 months, I figured I would make a guide for anyone who experiences the same issue. I managed to piece together various forum posts and Haynes manual pictures to do this, I don't think there is a comprehensive guide (if there was, the photobucket issue will have more than likely effected it anyway!). After taking a lot useful information off this forum, I am giving back by making this guide as my first post. The symptoms first appeared in the form of my radiator fan staying on after the engine was turned off. 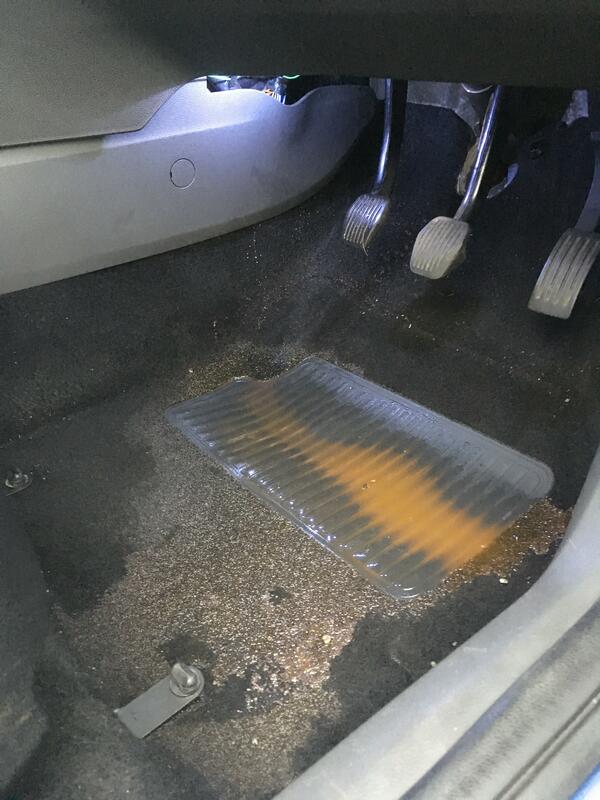 After checking the coolant level (assumed that was the issue), it had dropped by more than half and at the same time had noticed a soggy driver's mat. Under the mat was a 'puddle' which, from the colour of the liquid, I discovered was engine coolant. Again after some inspection and forum digging I discovered one of the pipes coming through the bulkhead into the heater matrix (bottom of centre console) was leaking. This was due to a ruptured o-ring where two pipes join together. The leaked coolant after topping up the reservoir then driving home form work. The 'culprit'. 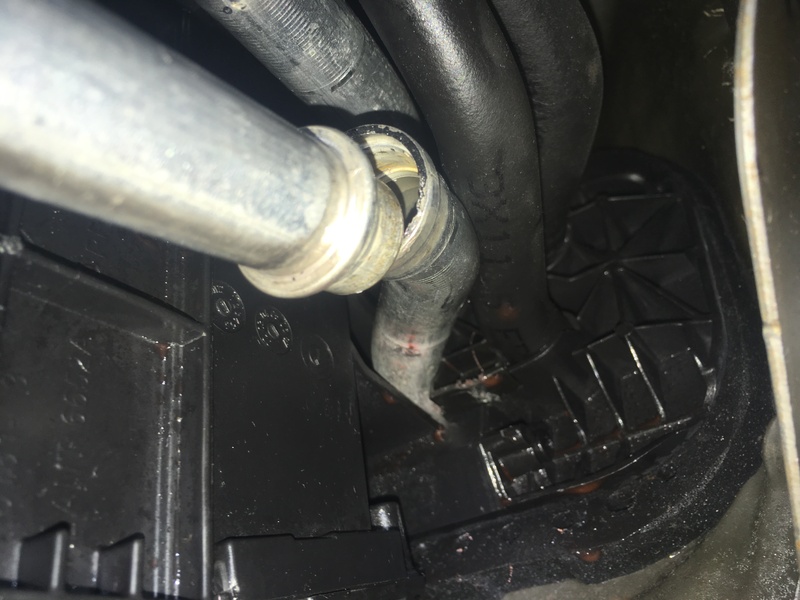 Leaking coolant pipe join and the plastic clamp has popped off. If having the work done at a garage, they will more than likely result to dismantling the entire dashboard and replacing the heater pipes and/or matrix resulting in a very large cost mainly due to the labour involved (£400 plus I read people were getting quoted). 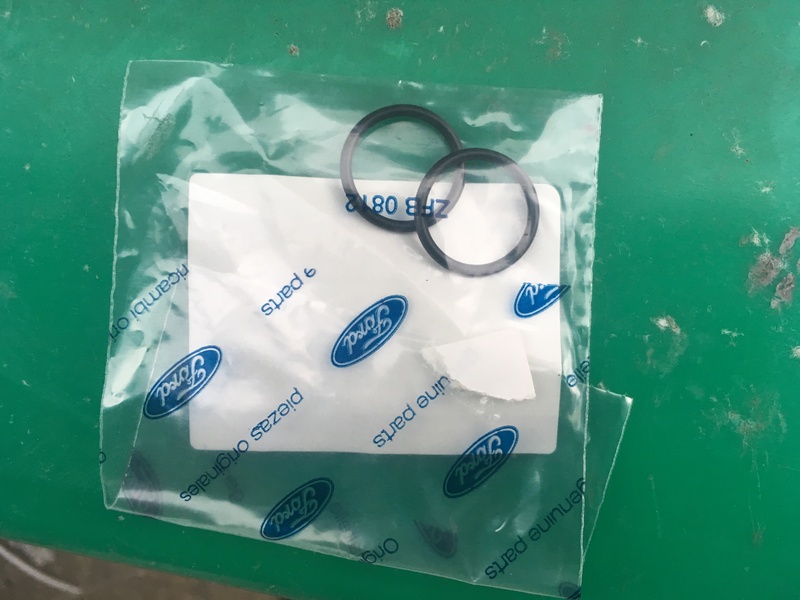 The guide below requires just the cost of the Ford parts (around £15), 5 litres of coolant (£20ish), and about 2 hours of your time to replace the o-ring that causes this problem. 1. First off you will need some o-rings and pipe clamps. I have read in multiple places that only the actual Ford parts should be used due to incorrect sizing with other branded parts. I highly recommend purchasing at least 2 o-rings if not more as the first time I did this, I dropped 2 behind the centre console, never to be seen again. 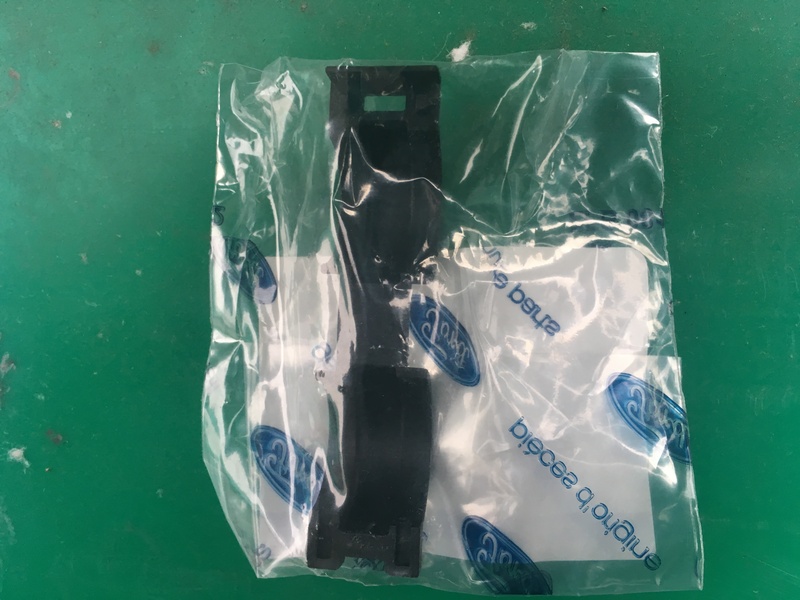 Ford part nos. 1342708 (o-ring) and 1454337 (pipe clamp). 2. Jack up car onto axle stand(s) and remove engine under tray (see Haynes Manual). 3. 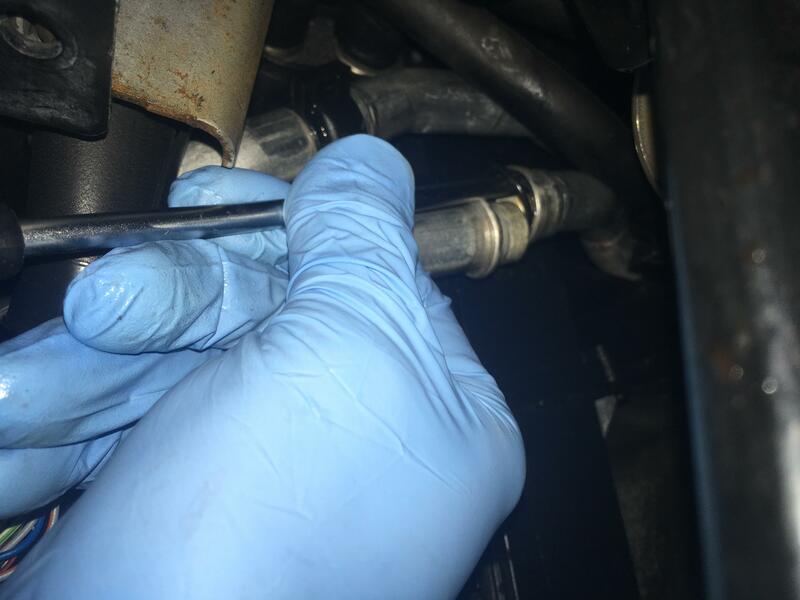 Drain coolant entirely by removing crosshead bung screw at the bottom right (nearside) of the radiator (remove coolant reservoir cap to increase rate of drain). 4. Remove/undo rubber heater pipes where they meet the metal pipes at the engine side of the bulkhead (Pics below). 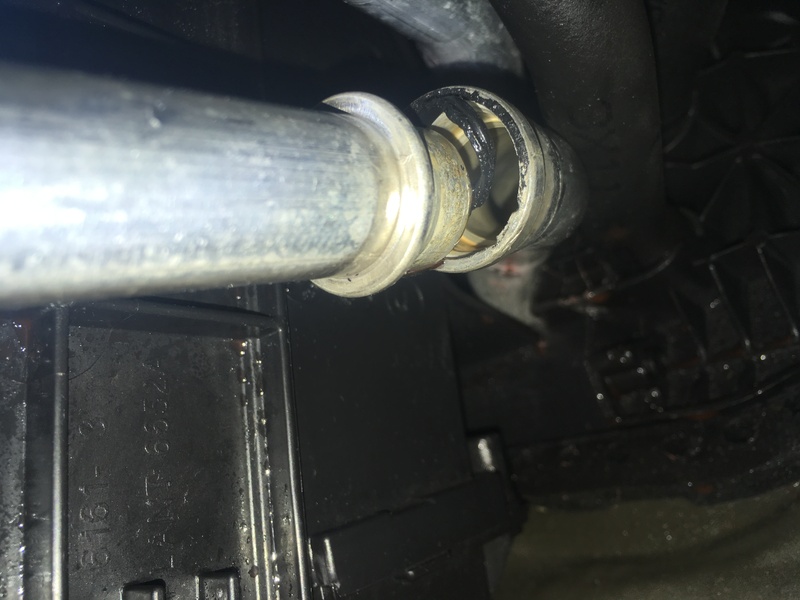 I only removed the top pipe as I could not access the bottom release clip but it happened to be the one that was leaking so worked in my favour. The clips require a 30o turn anti clockwise and pull off. The pipes swap orientation once through the bulkhead i.e. top pipe engine side becomes bottom pipe cabin side and vice versa. 6. The most difficult part now, inserting the new o-ring. I found the best way to do this is looping the new o-ring over a long flat blade screwdriver and pointing in an inch or two into the upper pipe so that you hugely reduce the risk of dropping it. There is a slight recess for the o-ring to sit near the lip of the upper pipe. Using the large screwdriver to hold it steady, guide the o-ring into place using either your other hand or another, smaller flat blade. 7. 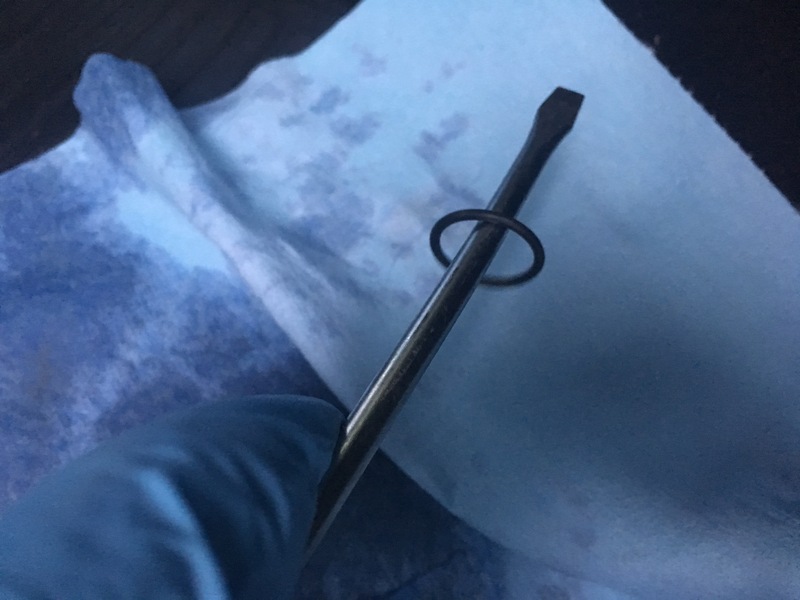 With the o-ring finally in place, you will need your friend again to push on the engine side of the pipe whilst you guide the two split parts back together as closely joined as possible. 8. Finally, you will need to wrap and clip the pipe clamp around the join. This can be quite tricky as the join must be 100% flush and the clamps will only hold in place once clipped properly. This is best done with the aid of a pair of bent nose pliers. It should be tight and difficult to twist/rotate once clipped properly. 9. All left to do now is to re-attach the rubber pipes from the engine side of the bulkhead and refill the coolant reservoir. 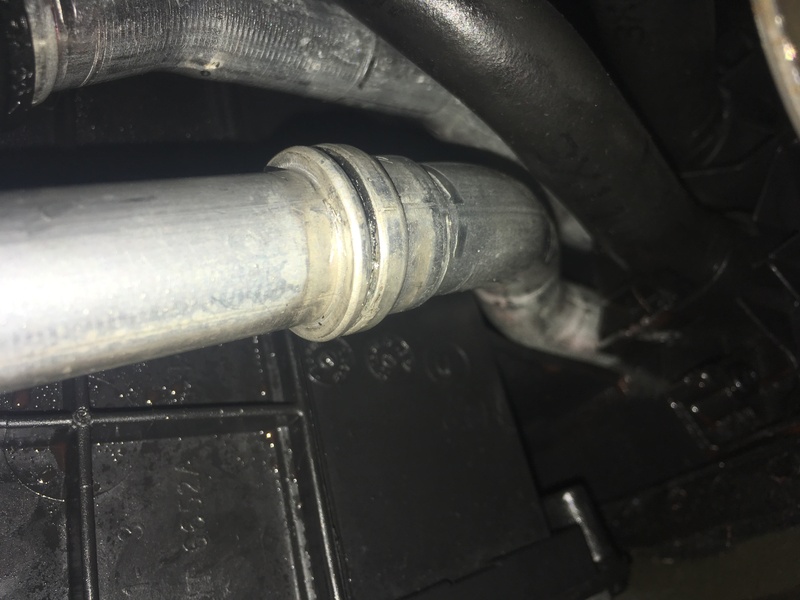 You will want to overfill the reservoir right to the top as when you start the engine, coolant will be sucked into the cooling system and dramatically reduce the level. Refill as necessary to the correct level and leave the engine running for 15 minutes and check for any more leaks in the cabin. If all is well, there will no longer be any leak at the join in the cabin. Job done! Let me know if you need any help if you have the same issue or have any questions/suggestions regarding the guide. Nicely done mate, a common issue and excellent guide for anyone wanting to attempt the fix themselves. One suggestion I would make is to lubricate the o-rings with silicone grease (if they are not supplied greased) as this will help greatly with seating and longevity. 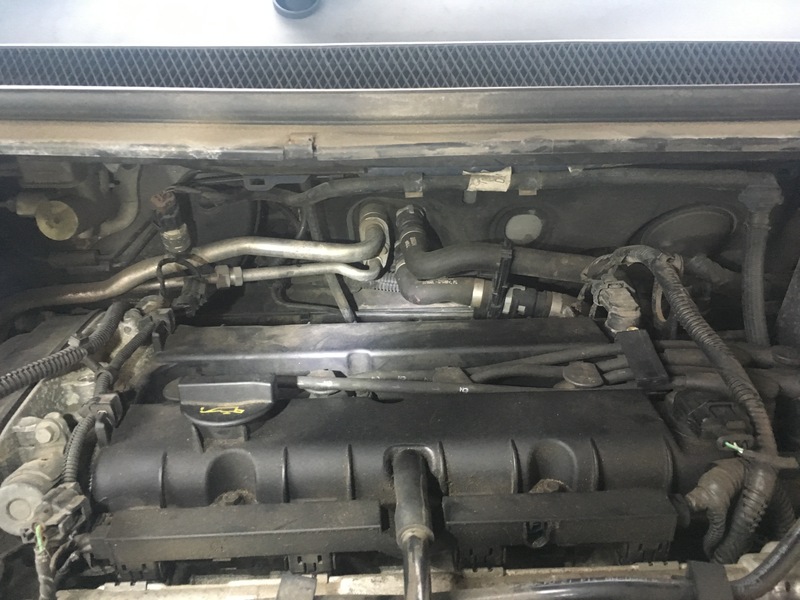 When splitting the hoses in the engine side, do you turn the grey bit or the black bit. The grey bit is the movable collar. I have the exact issue and my mechanical expertise is not great. To be honest I was looking at scrapping at the end of the MOT in 3 weeks. I am wondering If i can still drive this for the next few weeks if I continue to top up the coolant? Just to keep it hanging on for a few weeks. 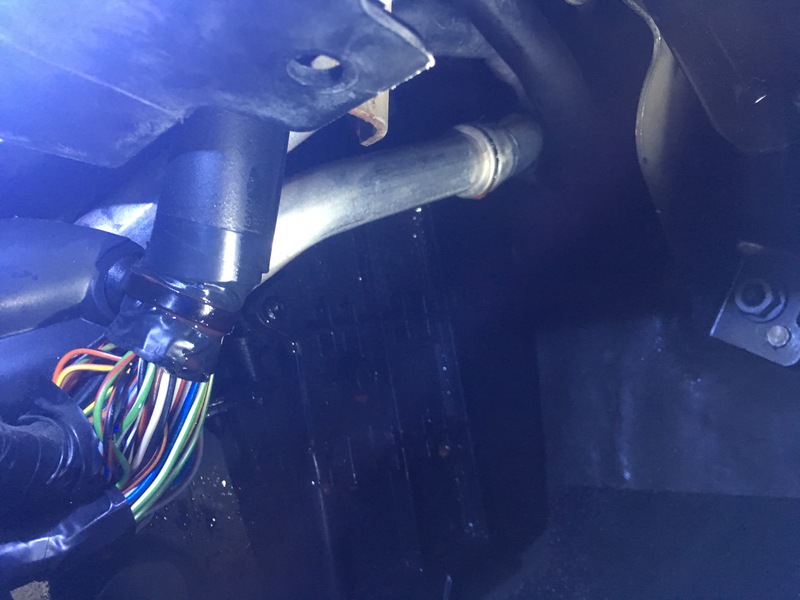 I personally found when driving immediately after topping up the coolant, it leaked more quickly due to the higher pressure in the system. It was pretty uncomfortable getting a hot left foot and didn’t smell great in the car. Both times it’s happened I’ve only driven for a max of 2 days before fixing the issue. I suppose you could wait it out but you would have to carry a fair amount of coolant in the car with you which could end up being fairly expensive. I suppose the other option you have is doing a botch job fix until the end of the month. You could use a combo of some self amalgamating tape, jubilee clip and gorilla tape to help hold the joint but I don’t really recommend it! Good luck with whichever you decide to do. I have exactly this problem with my mk3 Focus. 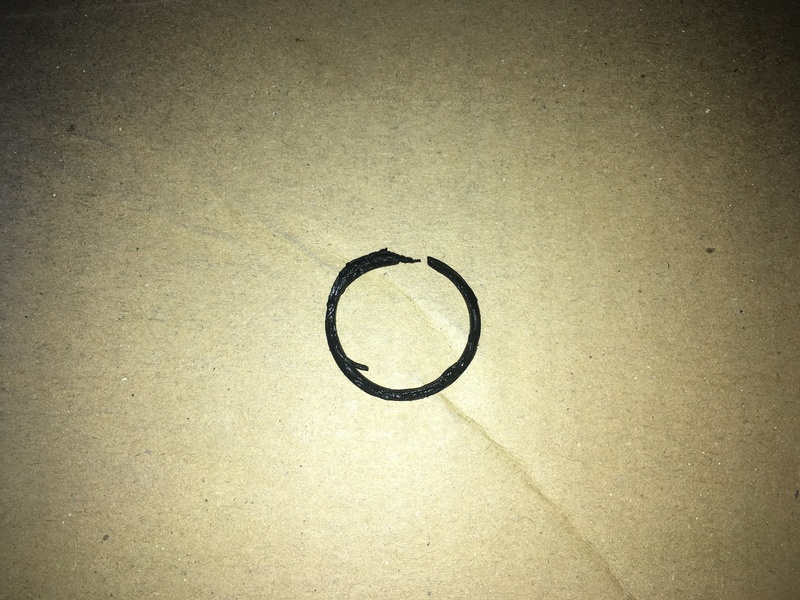 Do you know if the parts (o-ring and clip) are the same? How did you establish what parts you needed? Thanks for a great howto. Hi Sam is there what is the reason that you need to Jack the car up and remove the engine undertray? It looks like extra work to me. In case it helps anyone else, I've followed this guide to repair the same problem with my Mk3 Focus (2013). 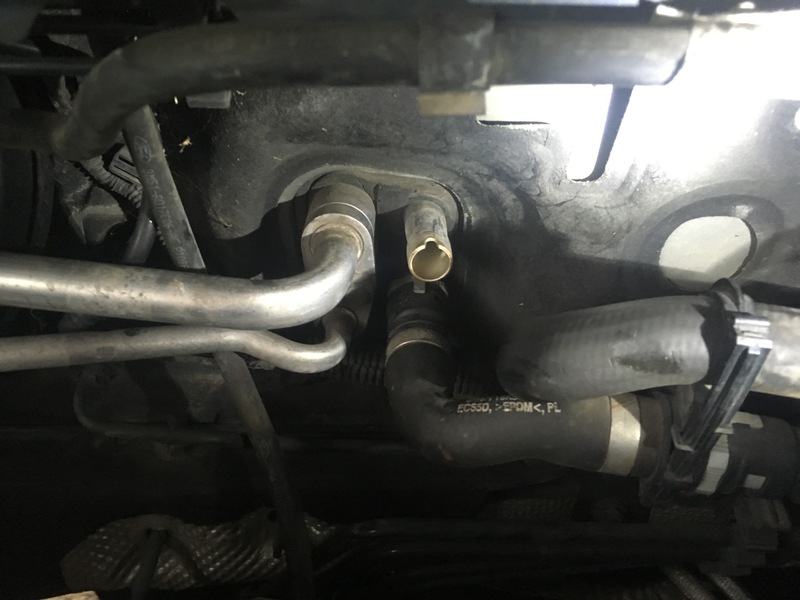 I did jack the car up and remove the undertray in order to drain the coolant, but I did not have to disconnect the pipe on the engine side. I can confirm the o-ring and clip listed above are suitable for the mk3. 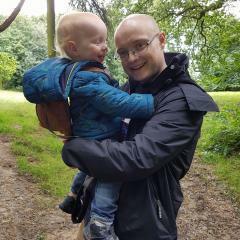 The only difference is that the connection on my focus is the other way around (male at the top), which means you have to insert the o-ring blind (I used my phone front camera but it was really tricky). Thanks again for this guide - probably would have paid a garage without it. Hi guys, do you know if this job is possible without draining the coolant? 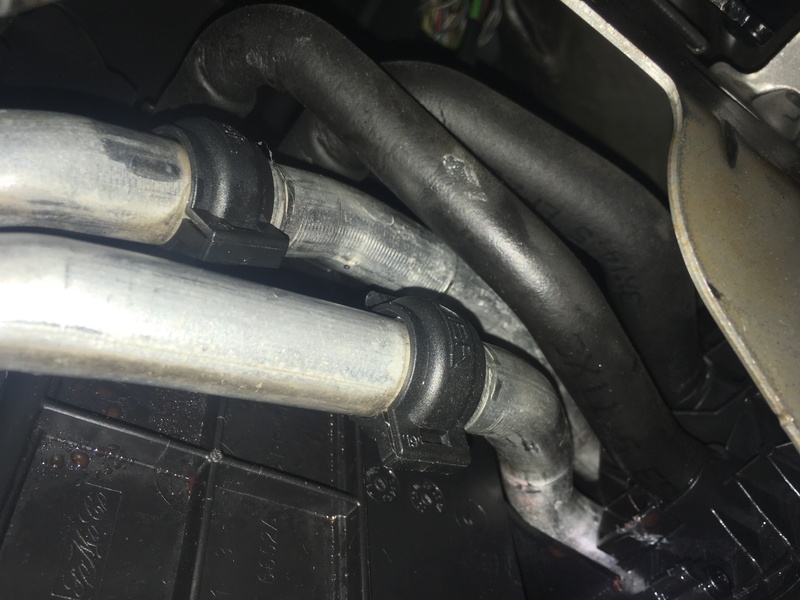 As in would it be safe to separate the pipes apart without the coolant spilling everywhere? 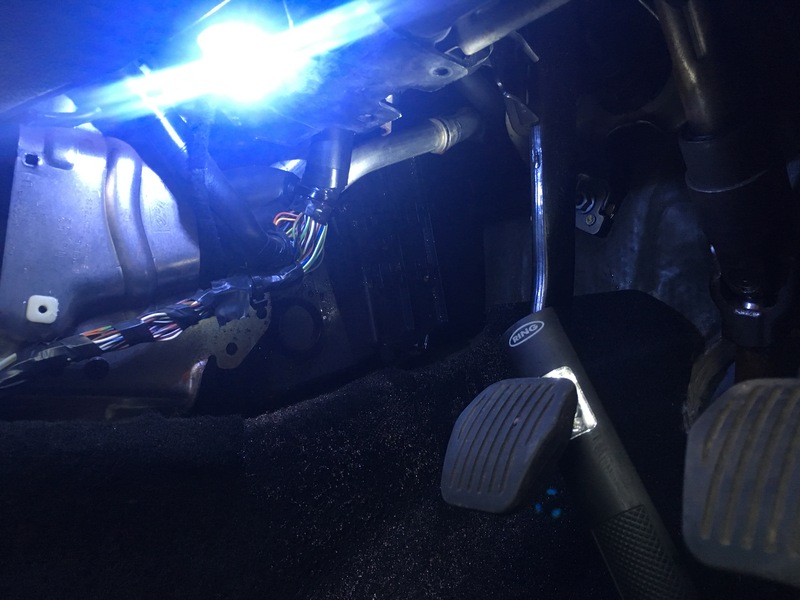 When you separate the pipes that are tucked up in the drivers side footwell you WILL lose a fair amount of coolant unless you've drained the system, most of the coolant loop is physically higher up than the pipes in the footwell so the fluid naturally runs to the lowest points, one of which is the heater matrix. So disappointed to see this still happens in the MK3 and probably beyond. This and the tailgate leaks through the vents still I'm torn. I really love those ST's every time I see one. It got fixed on the later MK2's because they made the pipes to/from the heater matrix 1 solid run, no joints, no leaks unless the matrix itself fails. Weirdly Ford seem to have then gone back to the jointed aluminium pipes on the MK3?!? You'll probably be able to catch a decent amount but I'd still expect it to be messy. I've managed to insert the new O ring in the recessed lip on the female end now that I'm trying to join the pipes together, the male end wont go in! Its as if its stuck or something.... Any advice ? Never mind I finally managed to get it fixed on my Ford Focus MK3. It was a struggle but got there in the end. 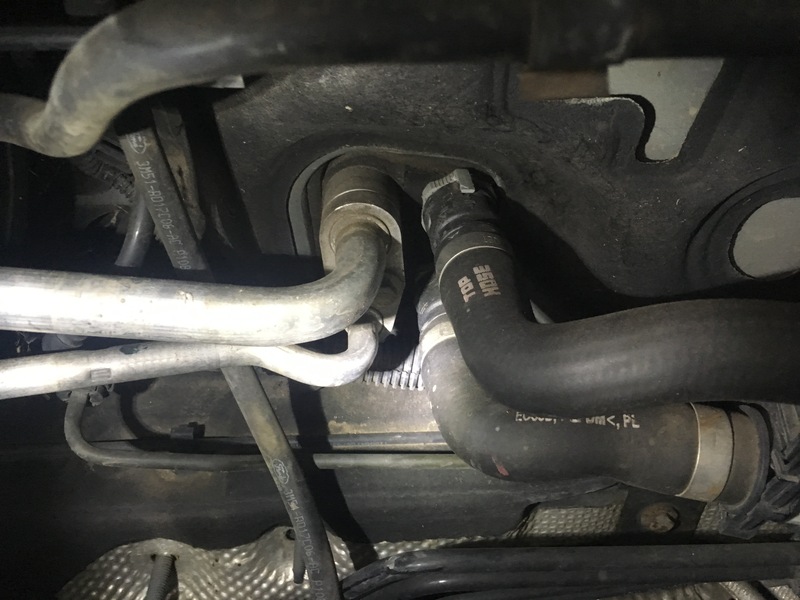 For those of you like myself who don't have car ramps and want to repair the pipes without the draining the coolant, I HIGHLY RECOMMEND you place towels underneath the aluminium pipes before separating the pipes in order to catch fair bit of coolant that will drip out! 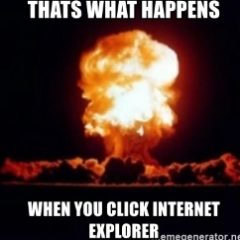 It will run for a little while before it eventually stops. Still have towels beneath the pipes whilst you're doing the repair as little bits of coolant will still drip out when you move the pipes around. I have recently done the O ring repair on my Mk3. I tried drying the carpet in the car to no avail. After stripping out the carpet and foam backing, I found that where the coolant had soaked in, it just would not dry. A good hosing down seems to have done the trick but I was surprised to see the rear carpet section behind the drivers seat also saturated with coolant. Many thanks for your pictures and guidance how to sort out this common problem. You need a lot of patience to do it. Best way to do it is taking the driver seat out, i've managed to also remove the heater matrix without removing the dashboard, it's difficult to put it back , but i said that will be best to test the heater matrix for any leaks. 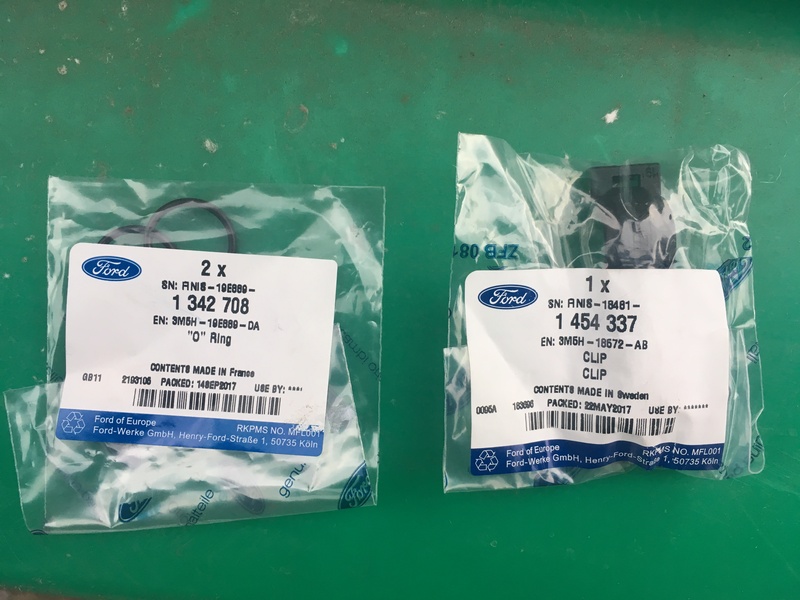 It's a shame that ford doesnt think on long term when they bring new models on the market, these 2 o-rings are a engineering failure same as the pipes location. For 5-6 £ what the cost is , it's a shame. Anyway car is fixed now, and it's always better when you will do it.